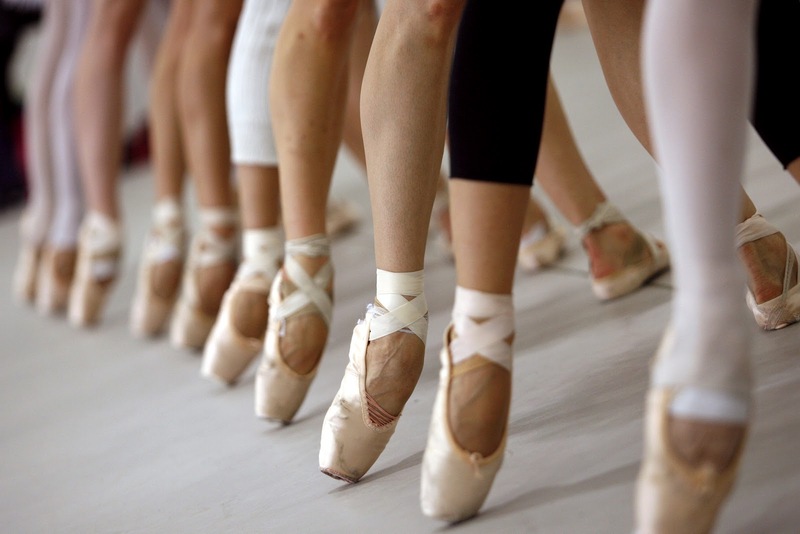 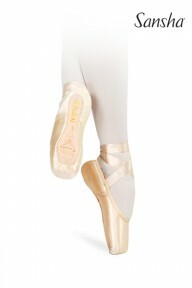 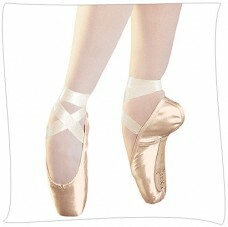 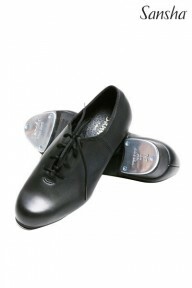 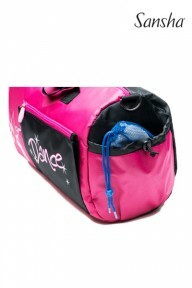 The Ballet Shop is your premier source of dance supplier. 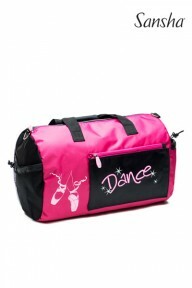 We sell to dance studios and directly to dancer, providing the highest quality dancewear, dance costumes and dance shoes at affordable prices. 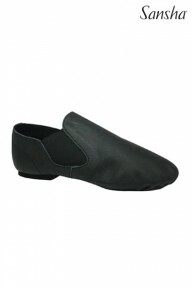 With a tremendous in-stock inventory, we are proud to be able to offer super-fast delivery. 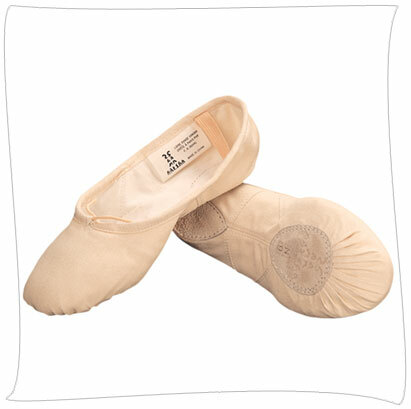 We’re 100% committed to making the process of buying and selling dancewear easy for you so you can focus on what really matters – dancing.